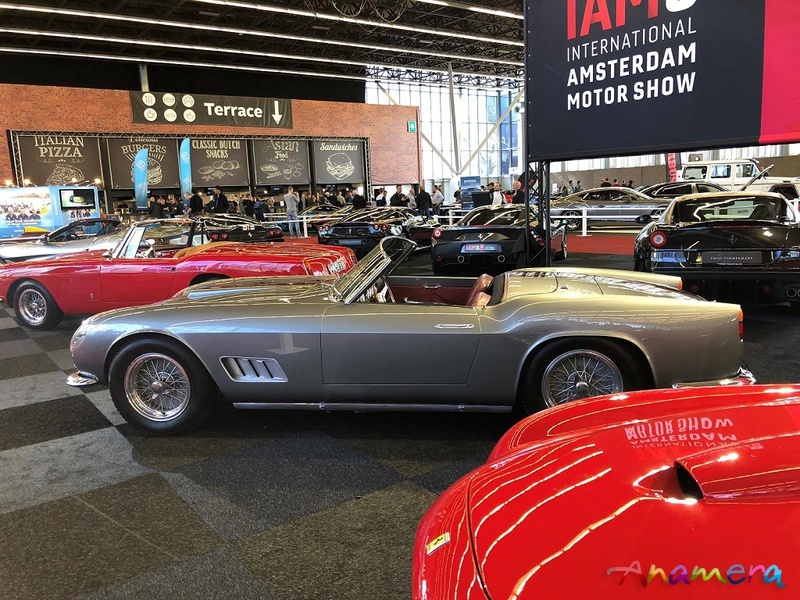 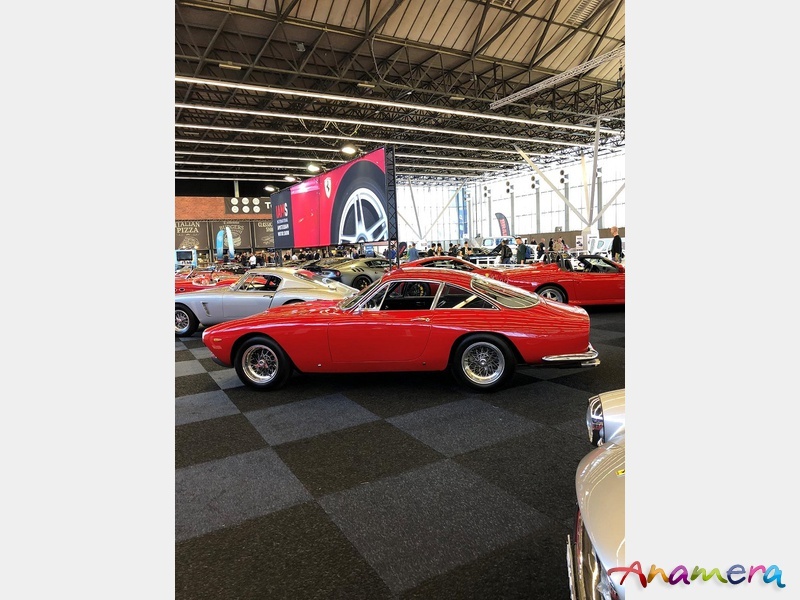 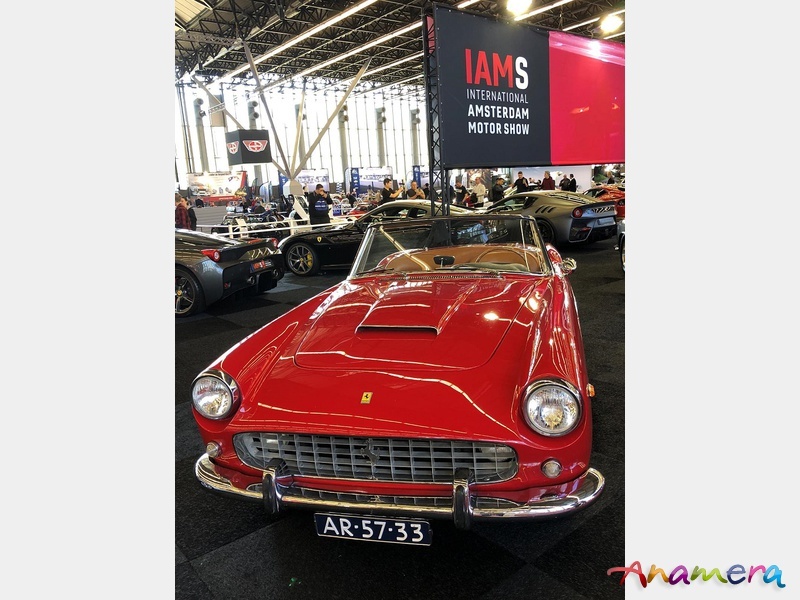 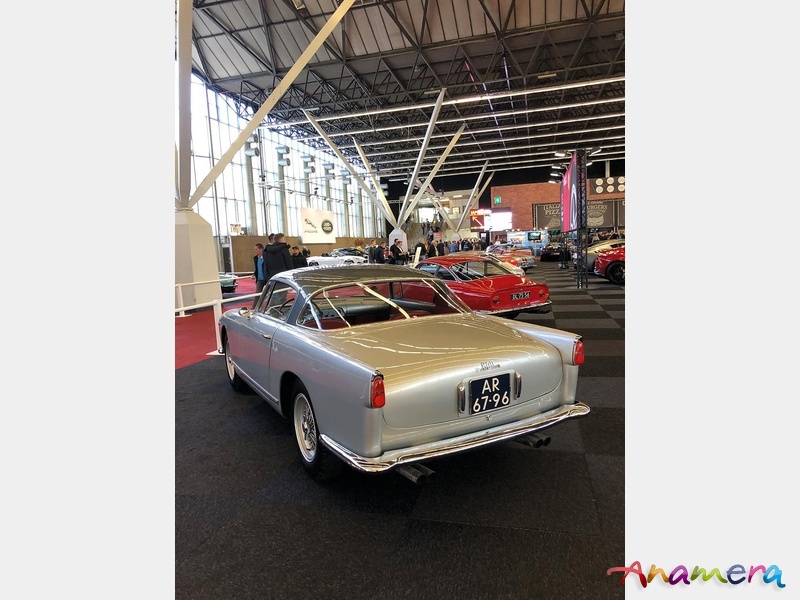 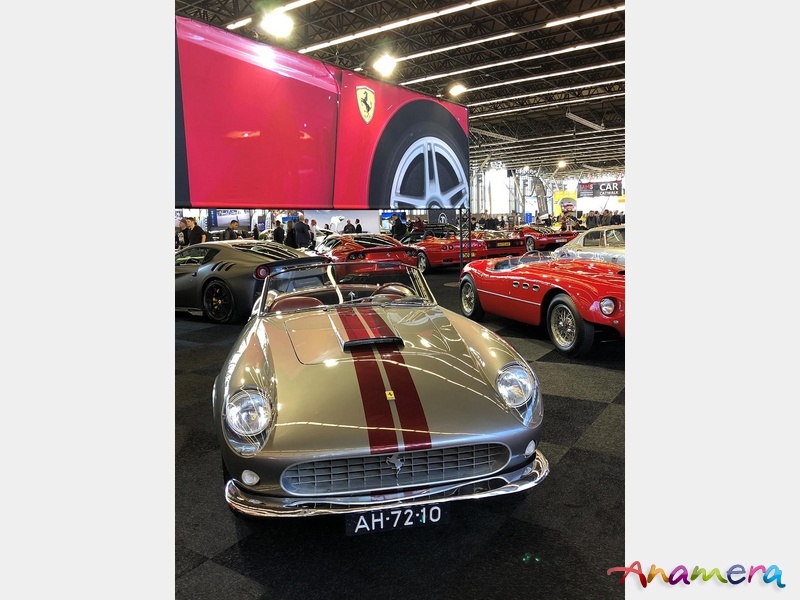 4-7 April 2019 – For the second time around, RAI Amsterdam is hosting International Amsterdam Motor Show (IAMS), featuring a unique mix of rare supercars, priceless classic cars and the latest top models. 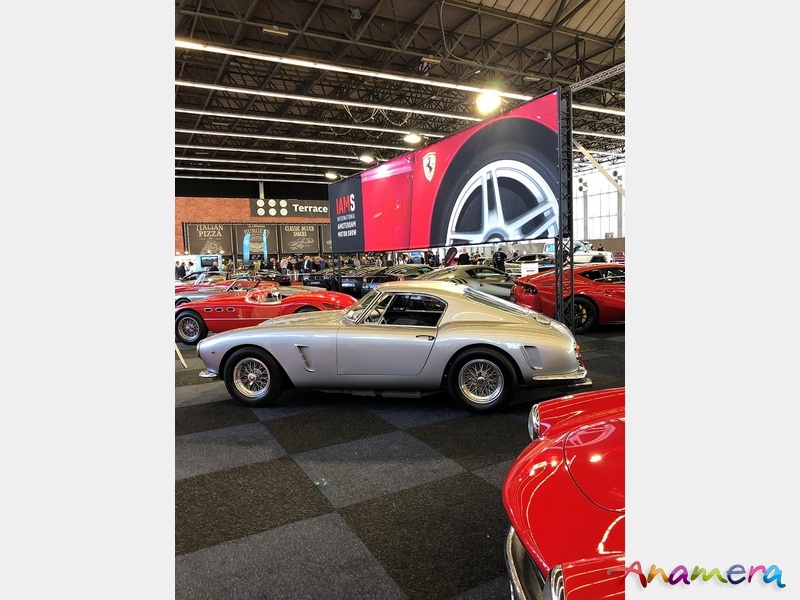 Boasting 50,000 m2 of cars, entertainment and action, including day-long presentations on the “Car Catwalk”. 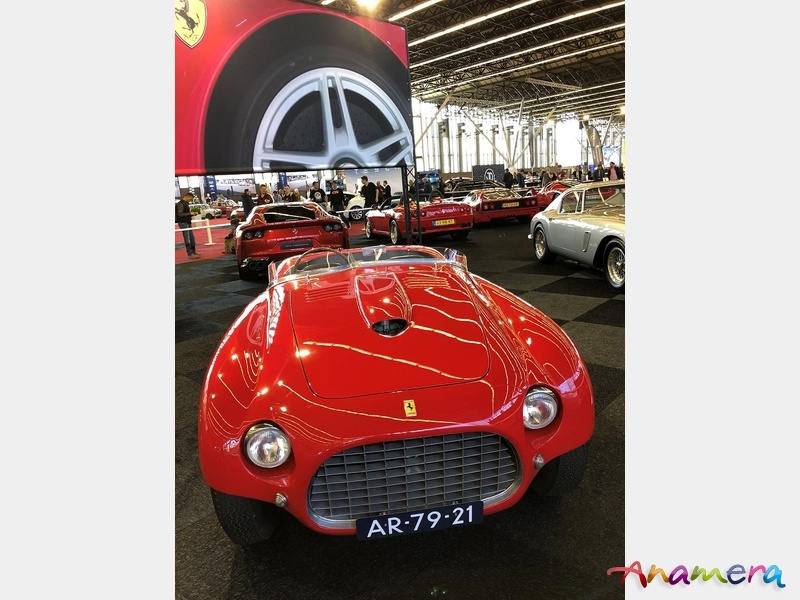 In Hall 8 visitors find up to 13,000 m2 of pure action from drifting Ferraris to Formula cars from Bleekemolen Race Planet!